May 7 – MIDNIGHT TONIGHT. It is a short application- hurry and apply! 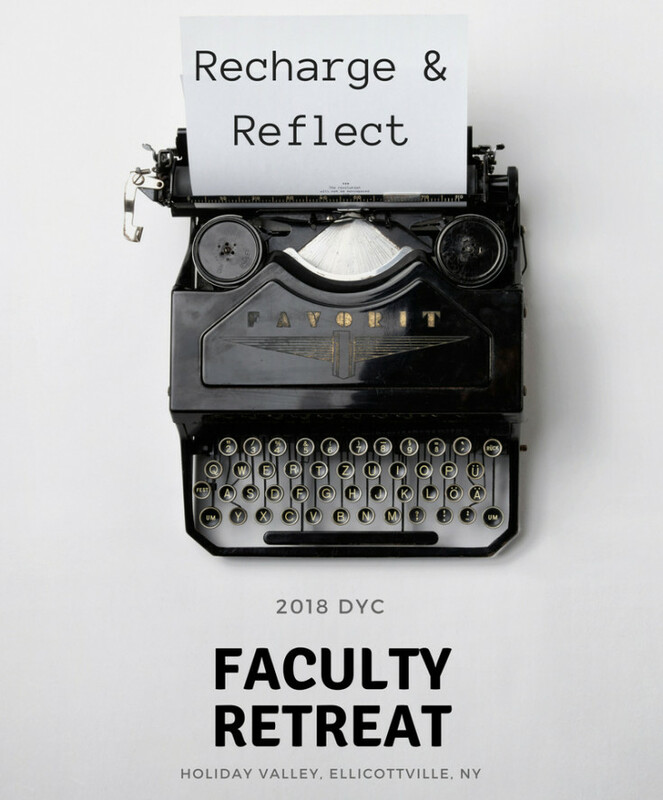 The Institute for Teaching Innovation (ITI) is pleased to announce DYC’s inaugural Faculty Retreat, entitled “Recharge and Reflect.” This three-day retreat will take place from June 12-14, 2018, at the Holiday Valley Inn in Ellicottville, NY, and will provide time and support for faculty members to collaborate on solutions that plague classrooms and focus on how to redesign or design a course that will support these solutions. Registration closes May 16. Please help us to spread the word. Questions? Please contact Leah MacVie macviel@dyc.edu. 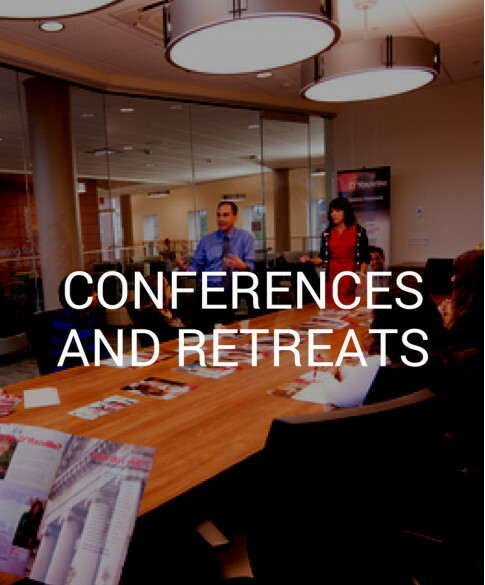 This year, we will host our first D’Youville Conference on Teaching Innovation. 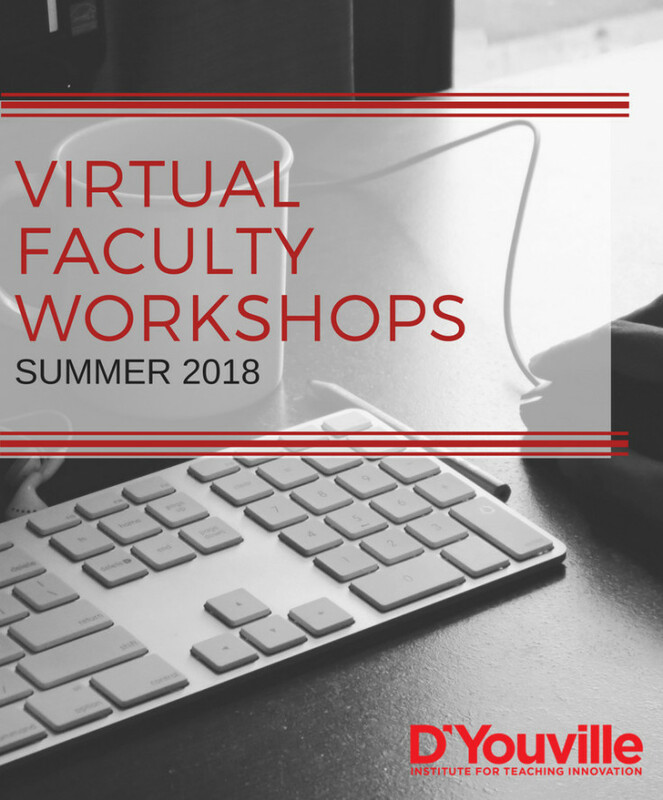 The event will be focused on six major concerns: exemplary pedagogy, technology-infused instruction, outcome-based assessment, inclusive strategies, research and scholarship, and faculty wellness. The morning will take place in our historic Kavinoky Theater and will feature our “Classroom Moments” series, short story-style talks about Aha! classroom moments that made our speakers pause. 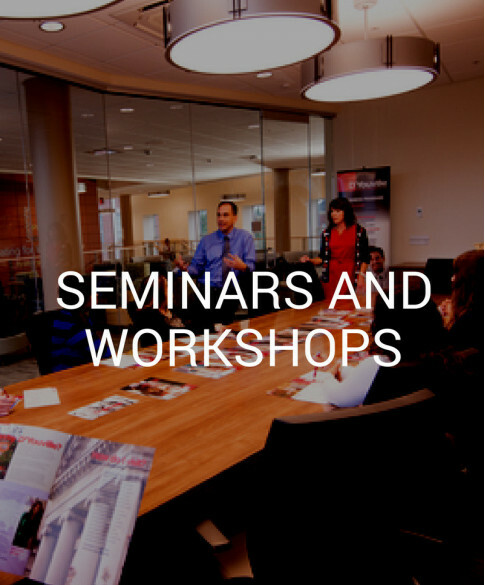 After lunch, attendees will get a chance to select from a list of active workshop sessions. Speakers are being added to our site daily. Registration is open to the public and FREE for DYC Faculty. 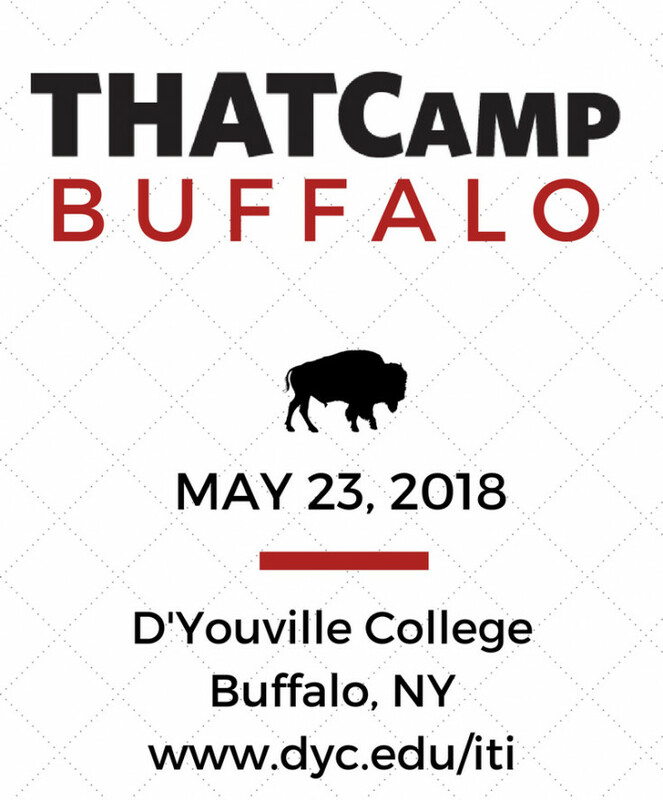 “SYNTHESIZING CRITICAL PEDAGOGY AND CREATIVITY” D’Youville College is hosting THATCamp Buffalo on May 23. 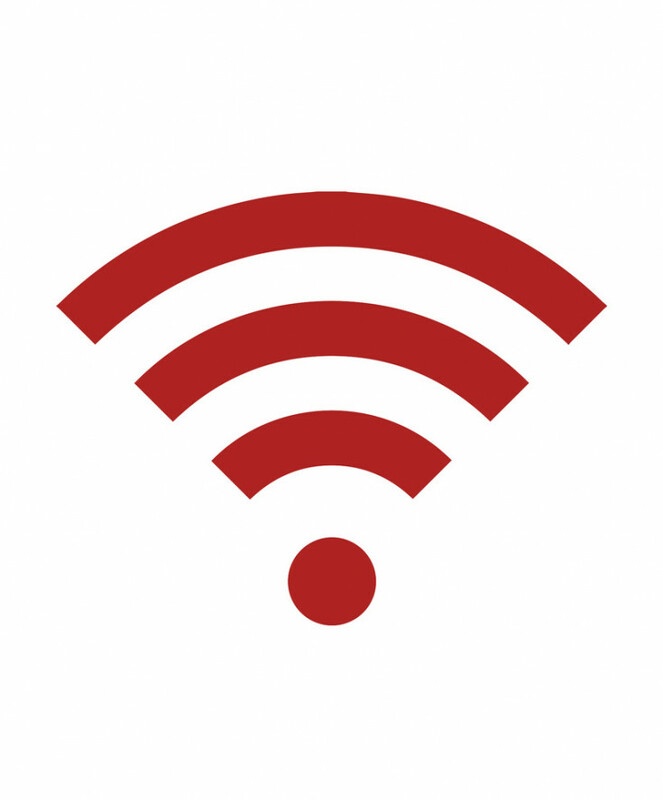 A THATCamp is a conference for educators to explore the critical integration of technology into their teaching. The morning will be comprised of focused “Boot Camp” sessions. An initial brainstorming session will lead to any number of possible presentations in the afternoon. It is all up to the group. 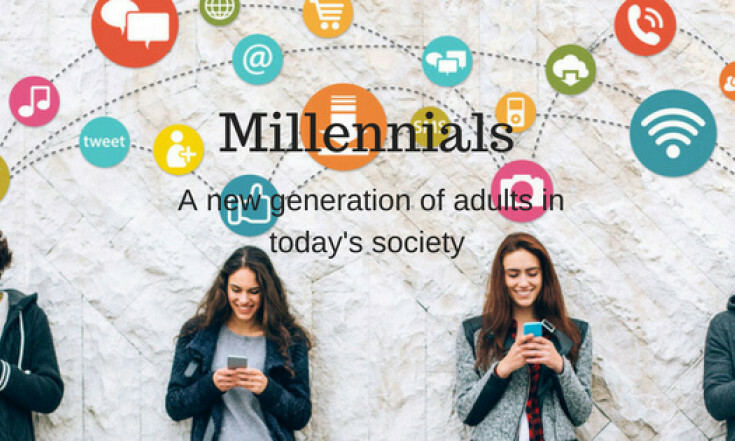 Come with a curiosity and leave with answers and strategies from the collective. FREE for DYC Faculty. >>>Register today! Registration is open to DYC Faculty, only. Please help us spread the word. 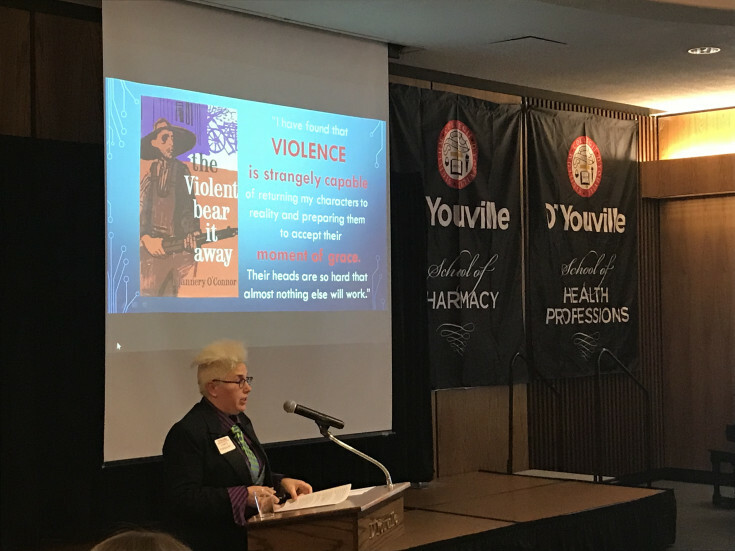 Questions or to sign up, please contact Leah MacVie macviel@dyc.edu and for more info, please click here. 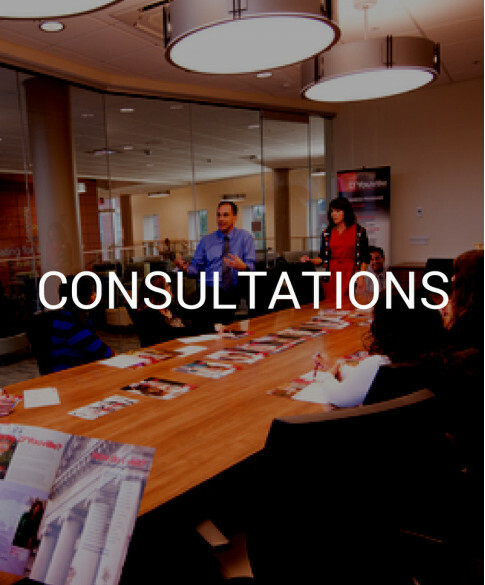 Each year, the EDUCAUSE Learning Initiative (ELI) surveys colleges and universities that will help them pinpoint problems within postsecondary teaching and learning. 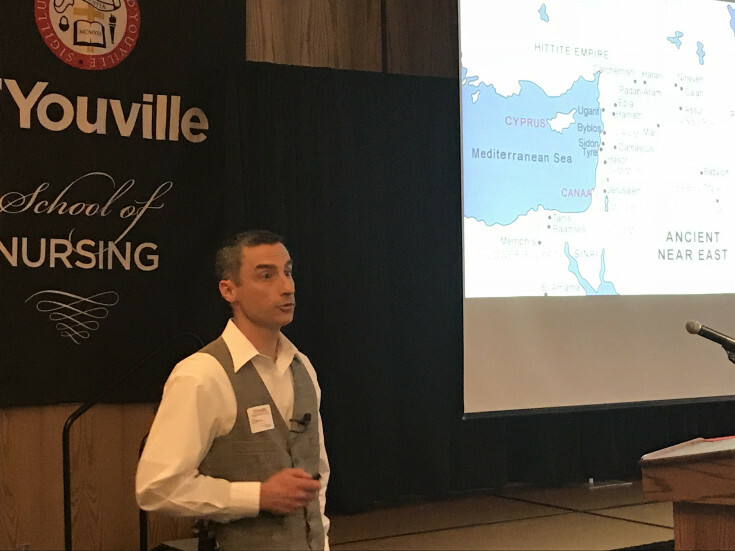 The ITI notes that Faculty Development made the list at #3 and is happy that D’Youville is responding with the creation of the ITI this year. Read up on the other 2018 Key Issues…. 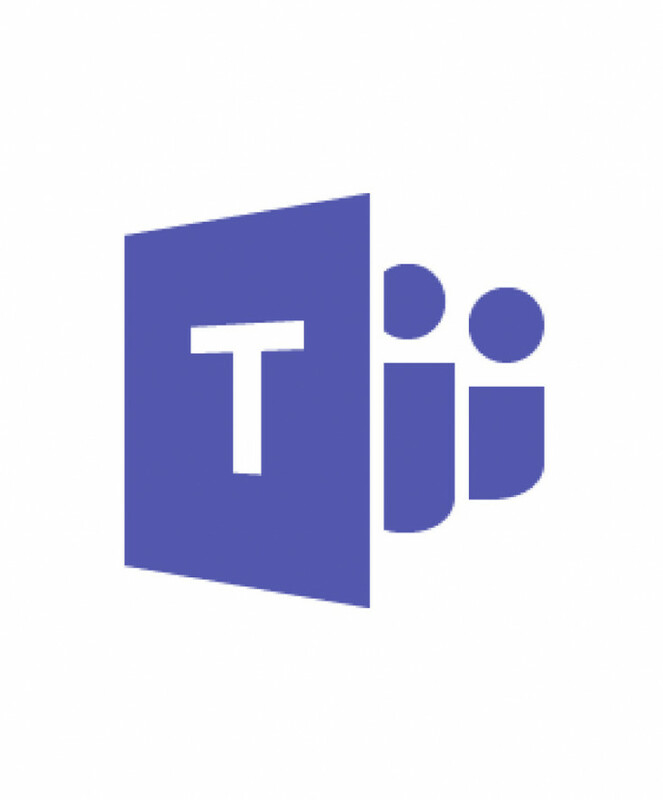 Microsoft Teams is a platform that combines workplace chat, meetings, notes, and attachments. Collaborate with colleagues and students. View the Overview Video. DYC Apps, Software, and Technology Catalog. View the DYC Technology Catalog. 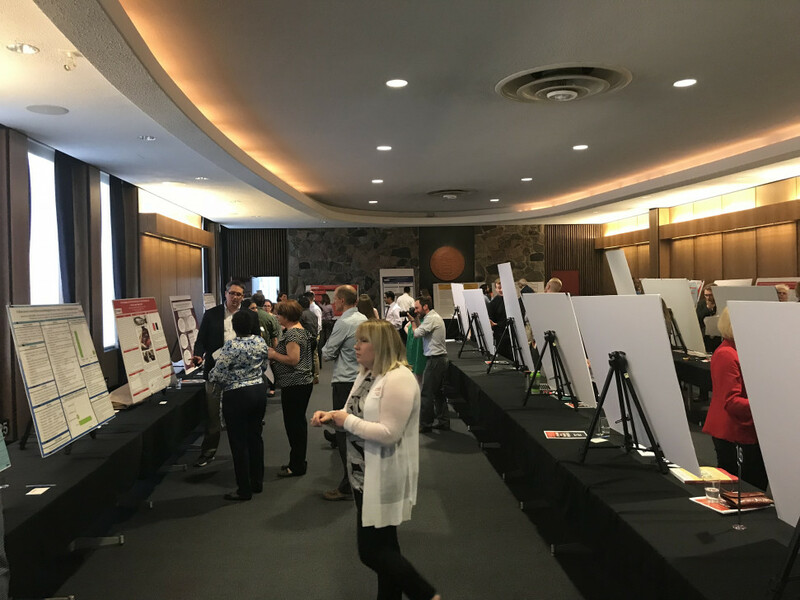 Faculty and students present at Research Day, held on April 23. Below, Drs. Lizzie Finnegan and Craig Tyson present “FAC Talks” on their research.